Rev. Virgil C. Funk is the founder and first president of the National Association of Pastoral Musicians. Formative and sound contributions by Rembert Weakland, Joseph Gelineau, John Melloh, Godfrey Diekmann, Tom Conry and others. Celebrating liturgies with children requires understanding and imagination, and this book will help you with topics ranging from choosing ministers to forming children's choirs. Improve the assembly''s singing in your parish! This basic guide shows why song is important, how to promote it and how to make it better. Rev. 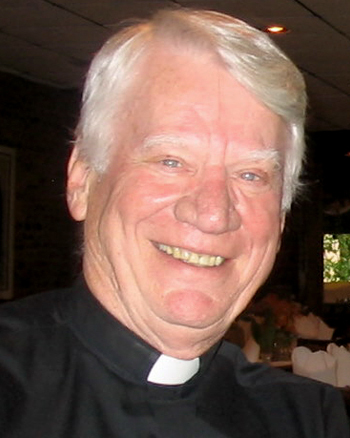 Virgil C. Funk, a presbyter of the Diocese of Richmond, Virginia, is the founder and first president of the National Association of Pastoral Musicians.